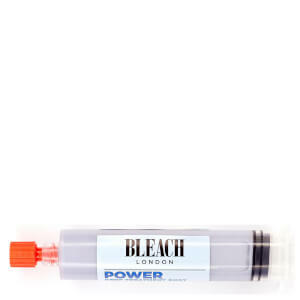 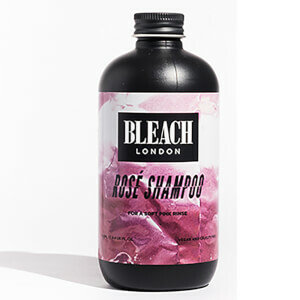 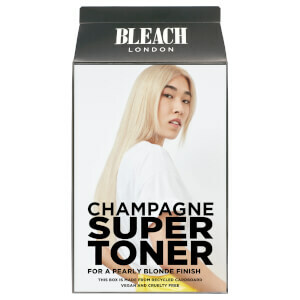 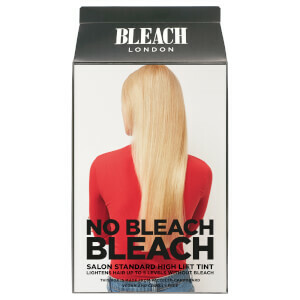 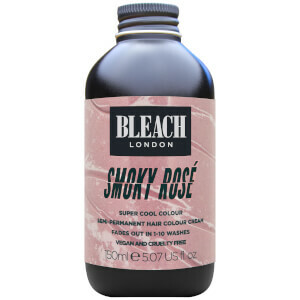 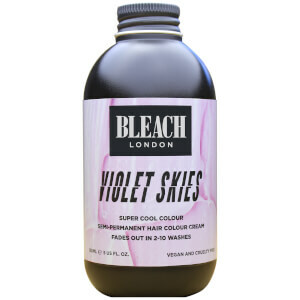 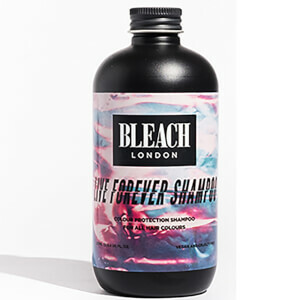 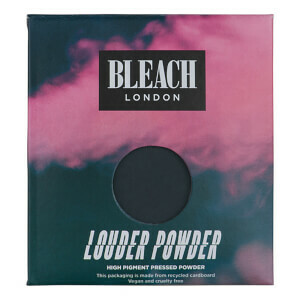 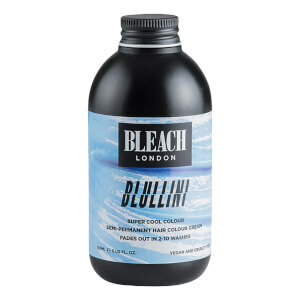 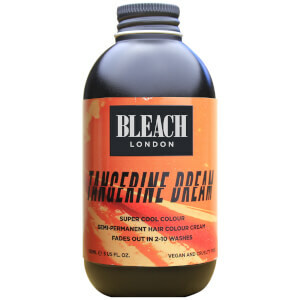 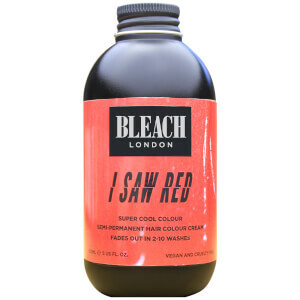 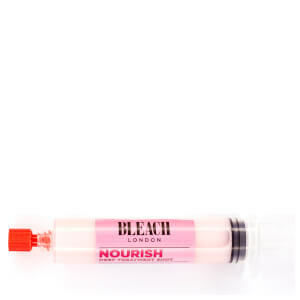 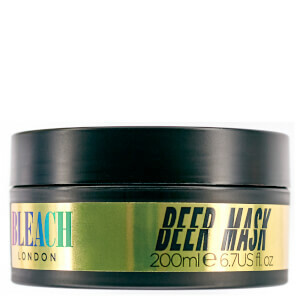 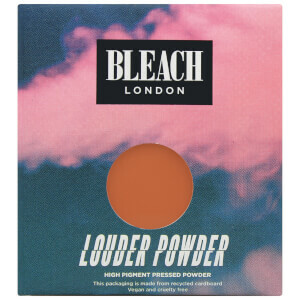 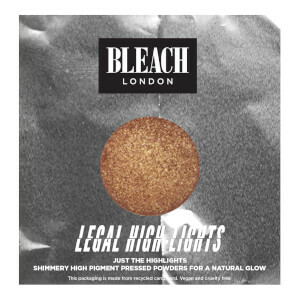 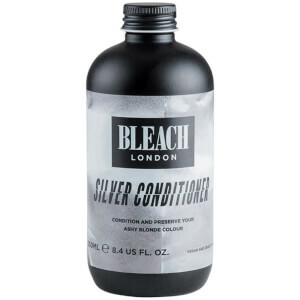 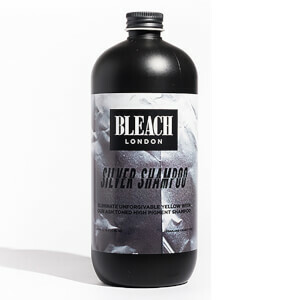 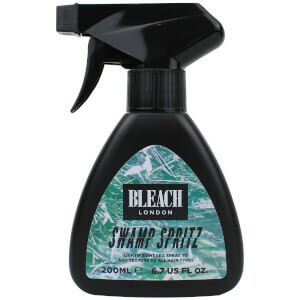 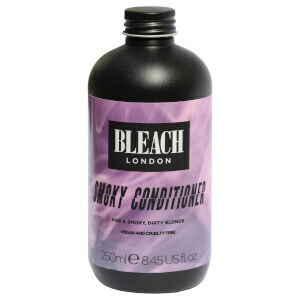 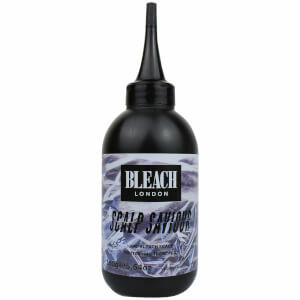 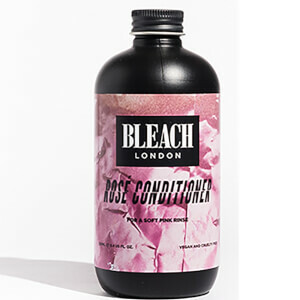 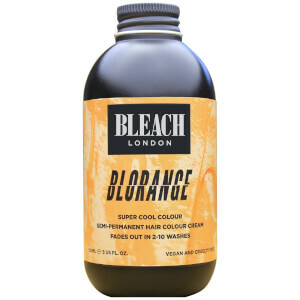 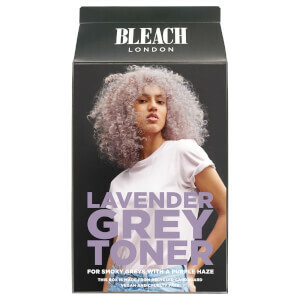 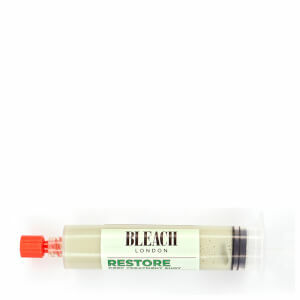 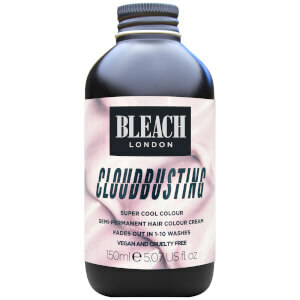 Embrace the bright and the bold with BLEACH LONDON. 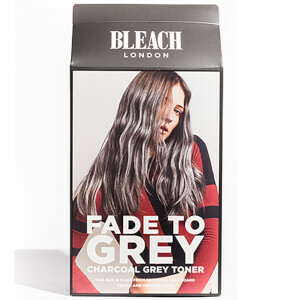 Inspired by the eclectic beauty styles and trends of East London, the range includes colourful hair dyes, statement makeup and haircare developed especially for colour-treated hair help you create and upkeep your own daring, eye-catching looks. 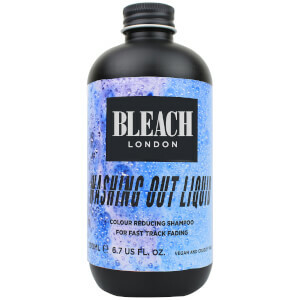 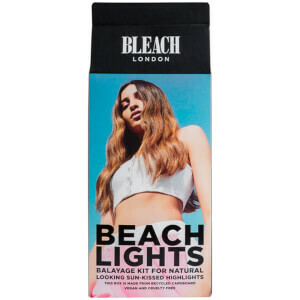 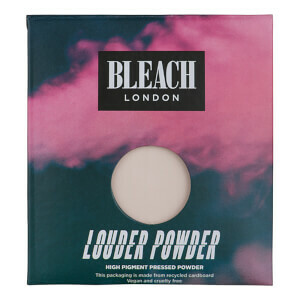 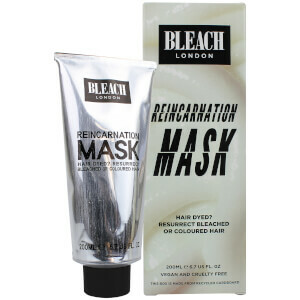 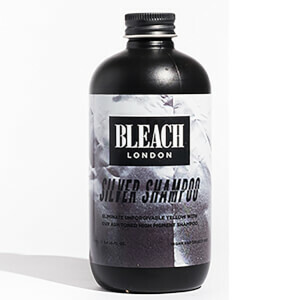 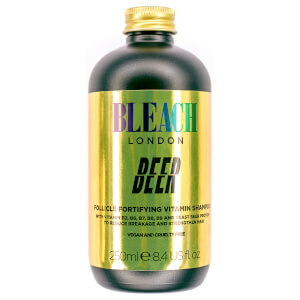 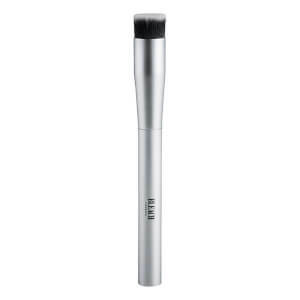 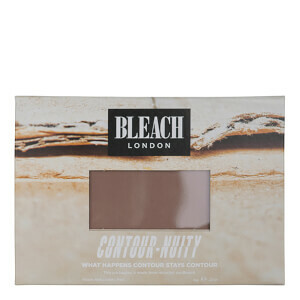 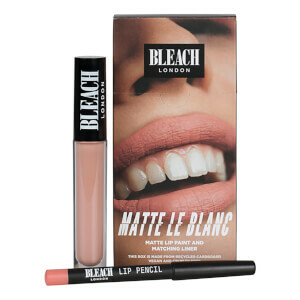 Each and every product is also vegan and cruelty-free making BLEACH the perfect brand for the style and ethically-conscious.